PAC is a new makeup brand and I had no idea about them until I discovered them on facebook. I have a lip gloss, lip pencil, a liquid blush and a contour brush from this brand and today I will be reviewing the lip pencil here. 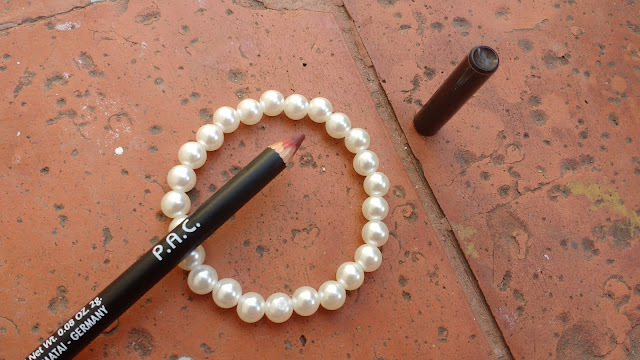 Our creamy lip liners extend the longevity of your lipstick & prevent your lipstick from bleeding or feathering. It's so easy to use and glides on and sets in a few second. 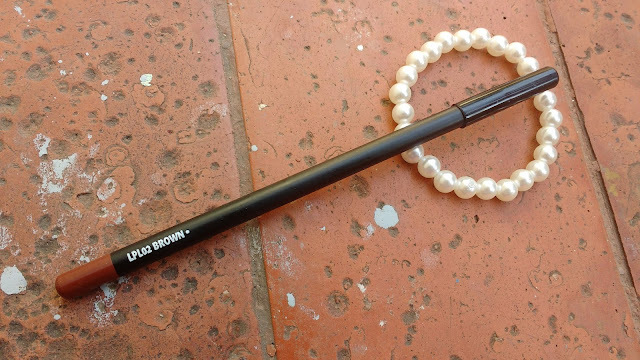 You can use our lip liners to also contour your lips to give you a pouty lip! 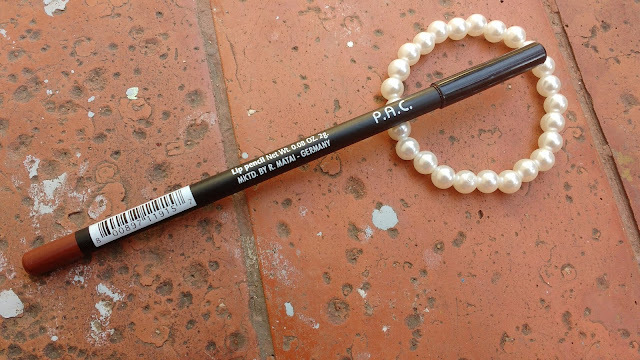 PAC Lip Pencil comes in a normal wooden sharpen able pencil form. The base is colour coded for easy identification in your stash and the plastic cap fits snugly making it travel friendly. I am not a lip liner person as I apply my lipsticks with lip brush which does a nice job of preventing bleeding. But I have some brown lipsticks in my stash which are way too creamy and that is when this PAC lip liner comes into action. This wooden lip liner pencil from PAC is pretty long and towers above all my kajals and lip pencils in my collection. The shade LPL02 brown is dark chocolate brown and it has smooth texture which glides easily on lips without tugging. i do feel it is a bit drying on my lips so you need to apply this liner over well moisturized lips. It gives a nice matte finish and can easily last upto 3-4 hours. 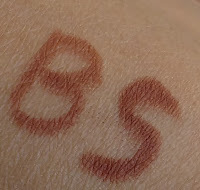 The pigmentation is good and I need just a single swipe but my main problem is with the colour itself which is a very dark kind of brown which looks kind of mature when filled on lips. I wish the colour was a bit more lighter for it to look like a MLBB brown but I cant help it because this liner was brought online without swatching in person. Filling lips with a lip pencil before applying lip colour makes it more long lasting but my super dry lips get even drier when I apply lip pencil so I skip this step. I did apply this lip pencil all over my lips and it was drying. If you want to apply all over lips then this isnt a good range to try still for the price Iam not complaining. I recommend you try different shades from this range if you are looking for a budget liner. If you want a choalte brown lip pencil you can give this a try. Have you tried anything from the brand PAC yet?